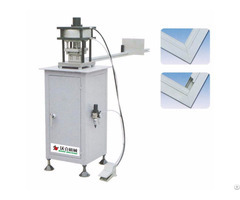 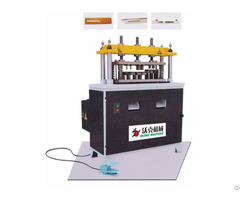 The machine is used for cutting aluminum profile 1.5-2.5 and tube profile 30x30, 30x20. 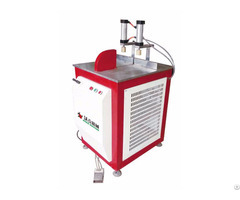 The machine has hydraulic control, two-phase driving. 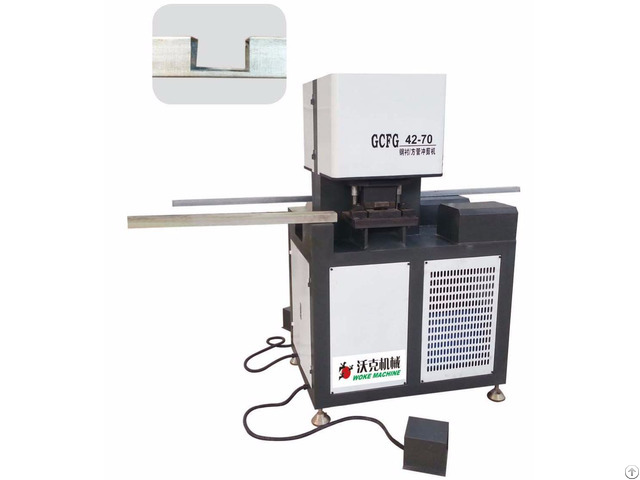 It has advantages of high speed, saving cost, cutting no edges and burrs.